A clogged sewer line may be hidden beneath your front yard, but it can still lead to costly repairs. 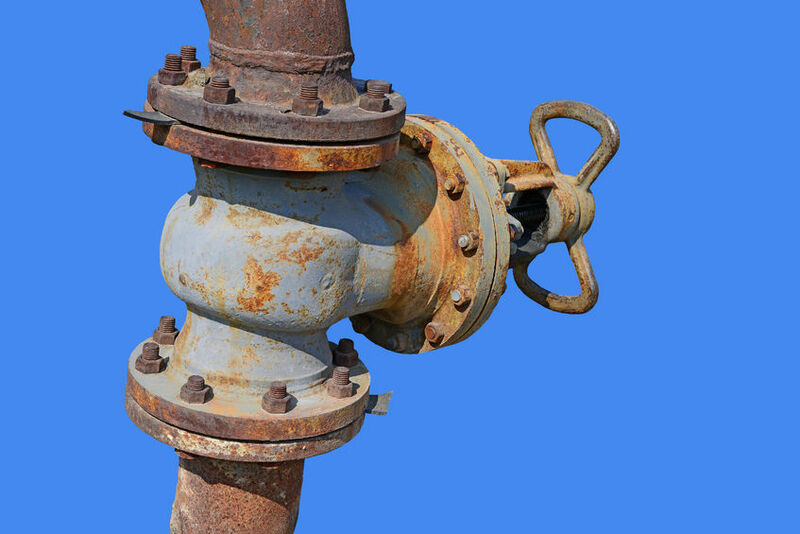 When tree roots break through the pipe or blockages stop water from flowing out to the sewers, the result can be chronic drain problems inside your home. It can also lead to soaked landscaping and even damage your foundation as the water finds new paths to follow. While you may not be able to see the problem, you can learn more about the warning signs so that you can turn to the professionals for help when the time comes. 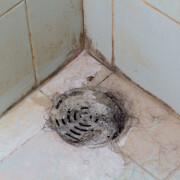 Some slow drains are caused by hair or debris in the first section of the drain line. These clogs can generally be cleared with a snake or other special tools. If nothing is found, then the problem may be further down the line. If you’ve run snakes or approved chemicals down the drain and the issue keeps returning, then it’s time to have the primary drain checked. When you have multiple drains that are chronically slow or backed up, then you are most likely dealing with drain line problems and should turn to the professionals for help. One of the biggest warning signs is when your drains simply do unexpected things. You may run the washing machine only to find that the water backs up into a shower in another room. This is a strong indicator that the line is clogged and the water is looking for another outlet. This confirms that you are dealing with a clog, and you should seek professional assistance as soon as possible. and fall victim to corrosion, and tree roots are notorious for breaking through the lines for access to the water inside. 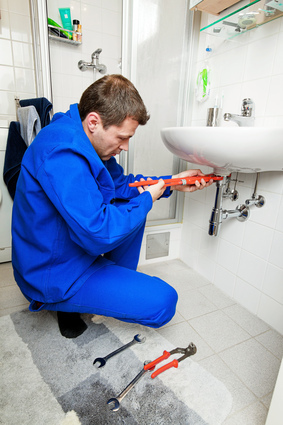 If you suspect that you have a drain clog, it’s best to have a camera inspection performed. The team at 4Star Plumbing Clog Removal Services can provide you with this service so that you’ll have an accurate picture of what’s going on inside your lines. Call 954-776-9888 today to speak with one of their professionals and see how they can address your blocked drains, damaged pipes, and other plumbing problems.